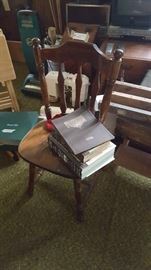 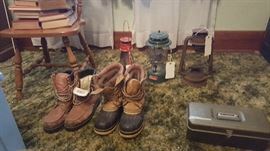 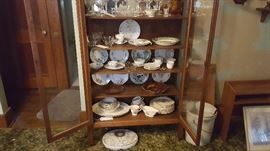 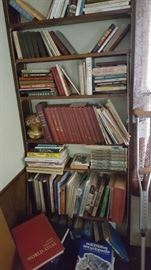 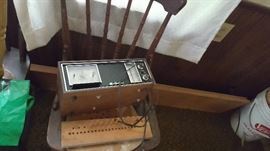 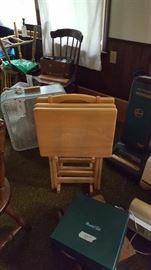 Large Fort Gratiot Estate Sale--Great Deals! 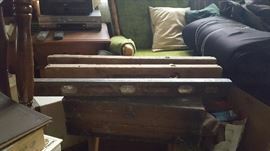 Please bring your own help to move large or heavy objects! 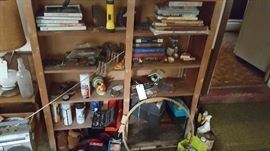 This house needs to be emptied so it can go on sale. 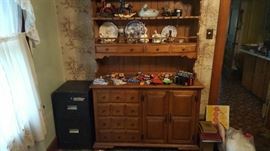 There are some nice pieces of furniture including a bed, a desk, and a dresser, lots of books, some vintage lanterns, pottery, glassware, kitchen items and lots more. 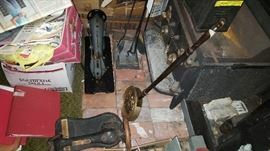 Please bring gloves and a flashlight to go through the basement and the shed outside. 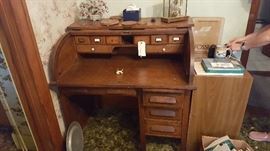 All reasonable offers accepted for this sale. 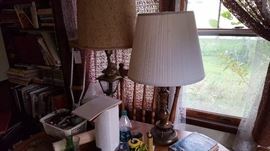 The sellers are motivated to move items so we will deal all three days.